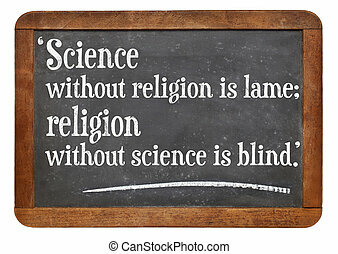 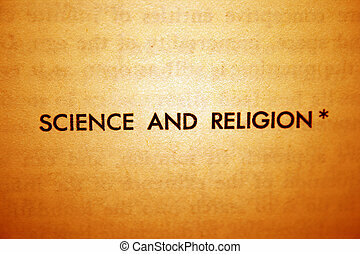 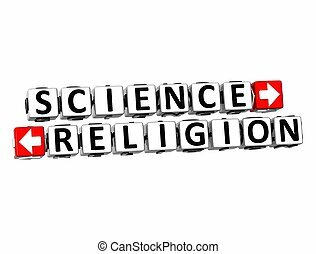 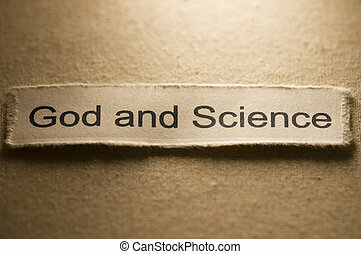 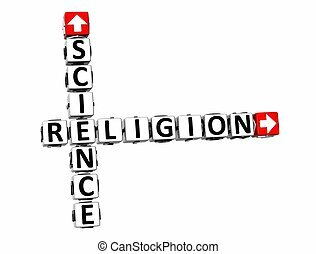 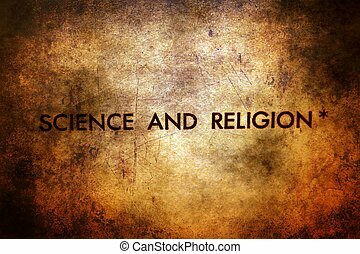 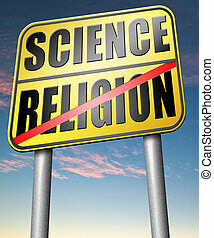 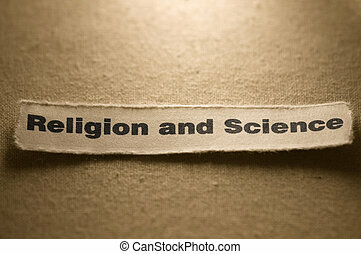 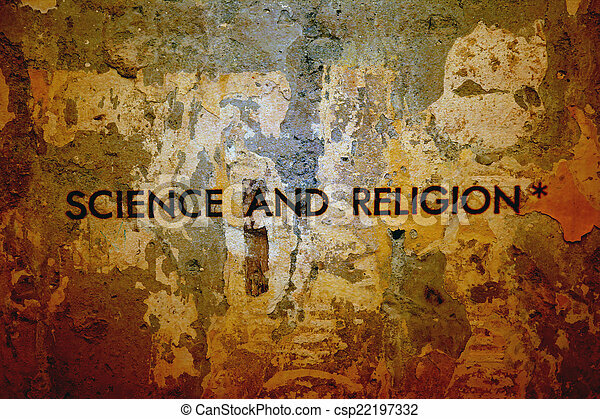 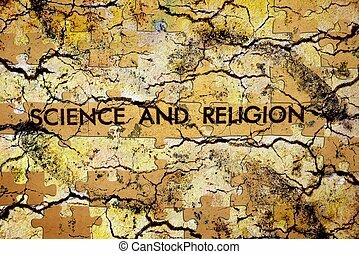 Picture of words religion and science. 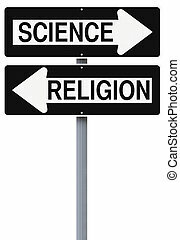 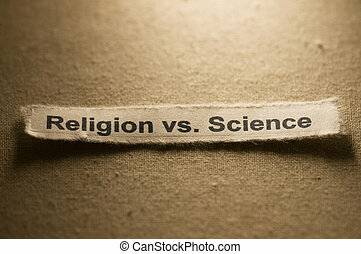 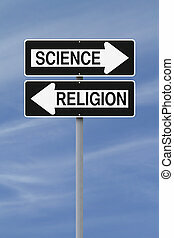 Picture of words religion vs science. 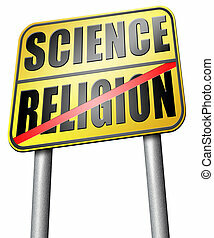 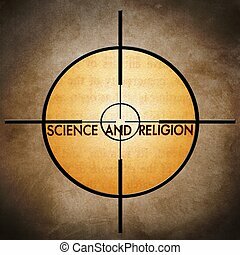 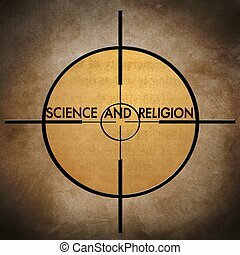 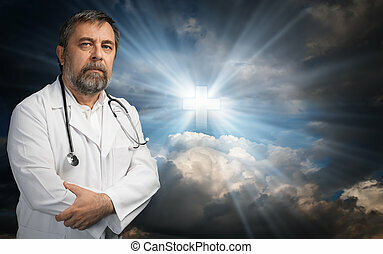 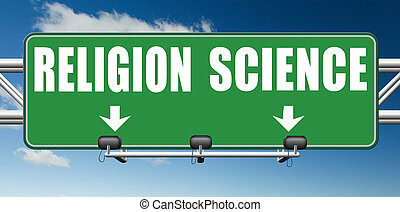 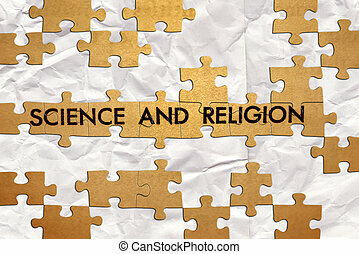 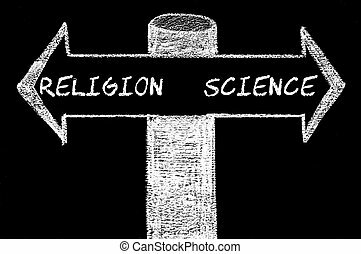 3D Science or Religion over white background.